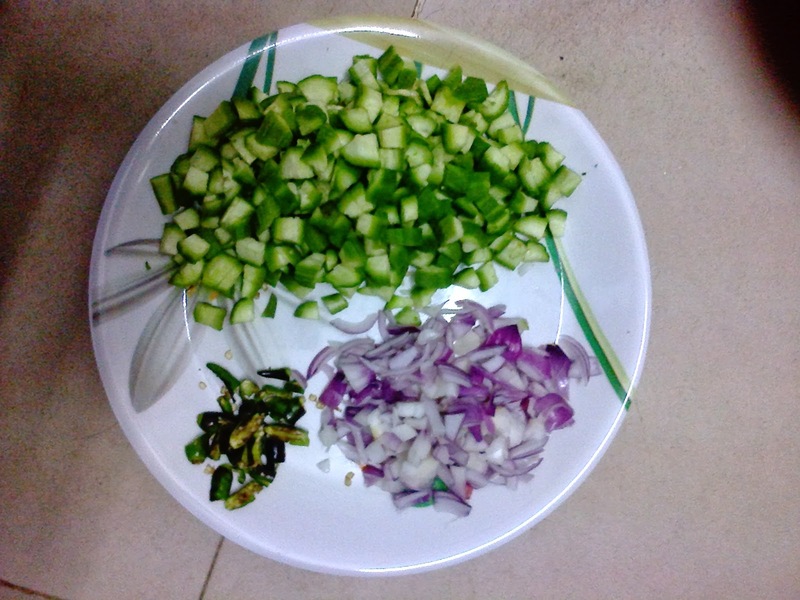 1) Peel the edges of the ridge gourd with skin peeler or spoon, wash and cut into small pieces. 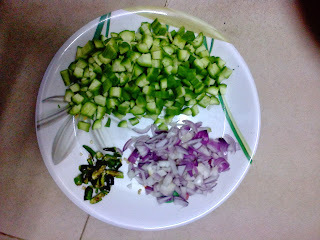 2) Cut onions and green chillies to small pieces. 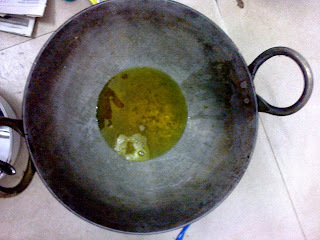 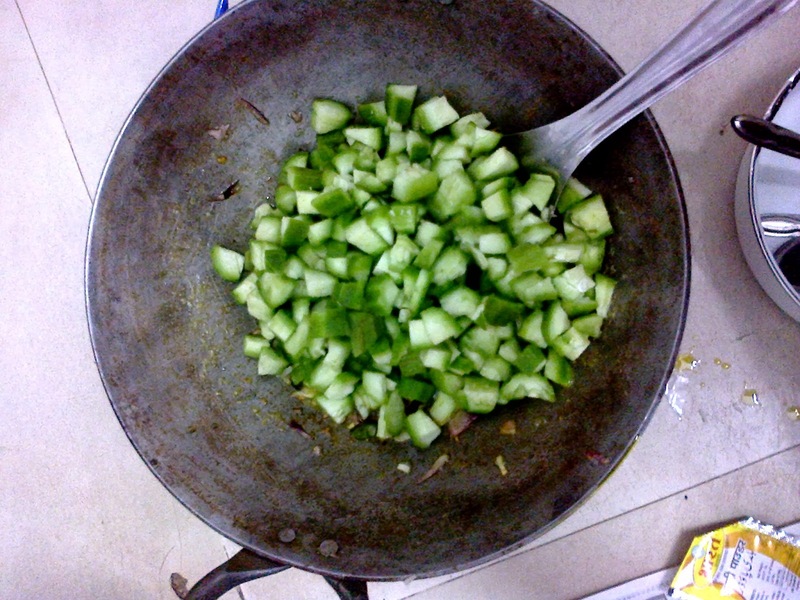 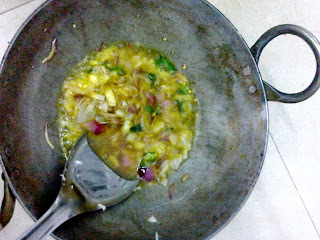 3) Heat oil in wok add green chillies, onions and pinch of salt, saute it till onions cook well. 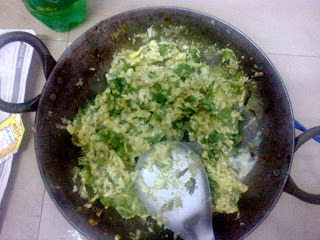 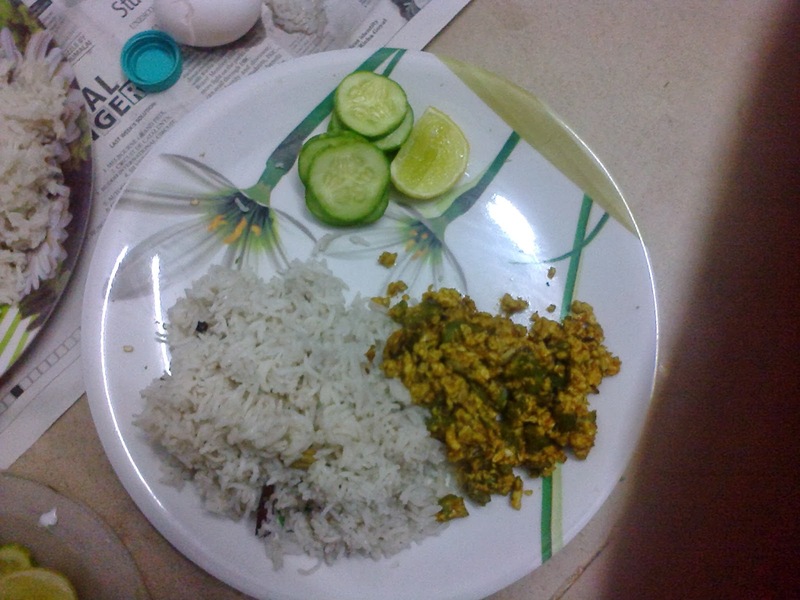 4) Now add ridge gourd cook for 5 mins on low flame then add egg and mix it well. 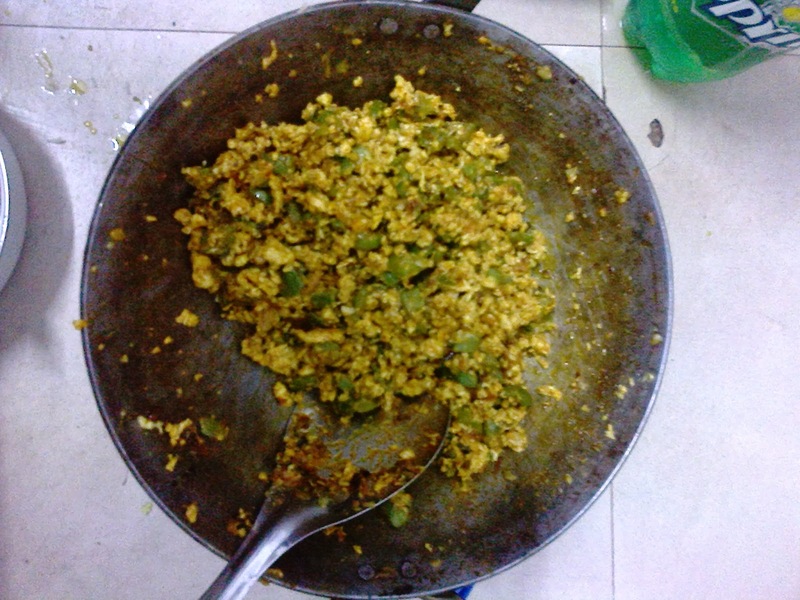 5) Now add red chilli powder, turmeric, coriander powder and reqired salt. You can stuff this curry in roties like rolls, it tastes even better.